Companies who generate a large volume of leads must face the fact that their quality is going to be irregular. 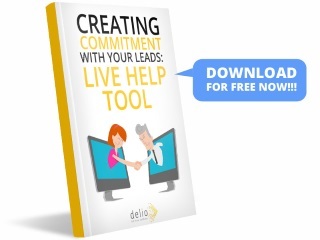 The qualification process required by these leads can by systematized and automated with a system like Delio’s Hot Lead. This process ensures that your sales force only deals with leads which have already been contacted and have confirmed their interest in your product or service. 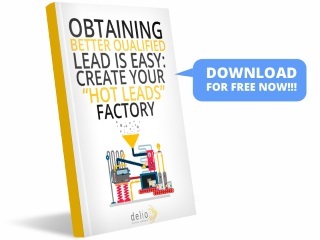 In this way companies can count with a true “hot lead” factory to feed their sales processes. 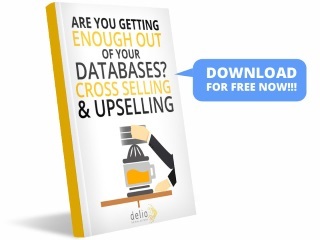 Delio makes the management of contacts easy so no lead is lost. 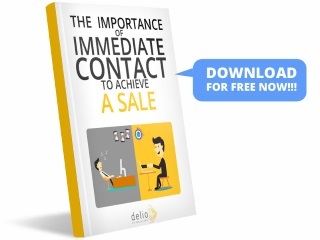 Furthermore, the contact is immediate so the sale is attempted while the lead is still hot.